Hi. I’m Dr. Brett Felton. 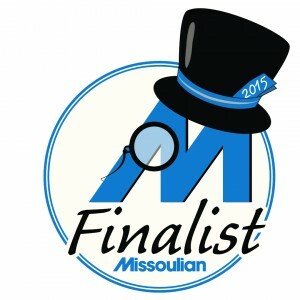 Welcome to my Missoula dental blog! I find that many of my patients in the Missoula, Lolo, and Frenchtown areas get a couple of dental terms mixed up. Today, I would like to clarify the differences between plaque, calculus, and cavities. Calculus, also known as tartar, is hardened plaque that also accumulates minerals from food and saliva. Regular check-ups and cleanings with your Missoula dentist are necessary to remove tartar as well as hard-to-reach plaque. 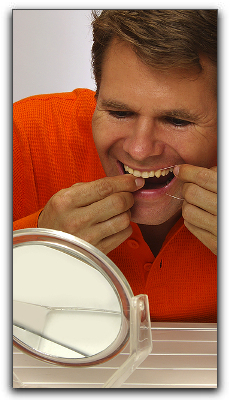 This is important to avoid gum disease. A good rule of thumb for Lolo dental patients is this: Avoid plaque to avoid calculus and tartar to avoid tooth decay to avoid cavities. Got it? I hope you’ve found this helpful, and if you’re in the Missoula, Lolo, or Frenchtown area and are in need of quality dental care, call our office at (406) 728-0896 to schedule an appointment today.